before requesting a book promotion. 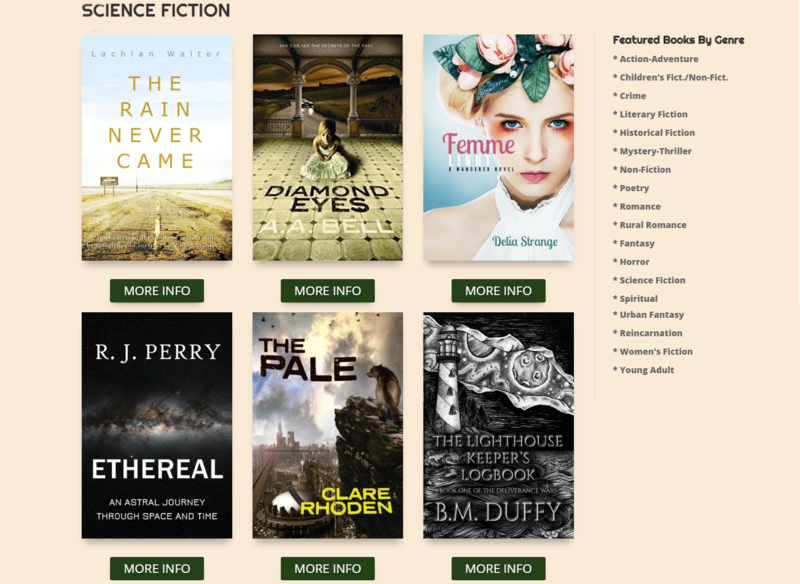 you may wish to take advantage of the “Featured Books by Genre” area on the front page of the site. For a small fee you can feature your book/books in this area. The funds going toward promoting this project into the future. Choose a promotion to suit you below. You will be invoiced in the month prior to your featured month. 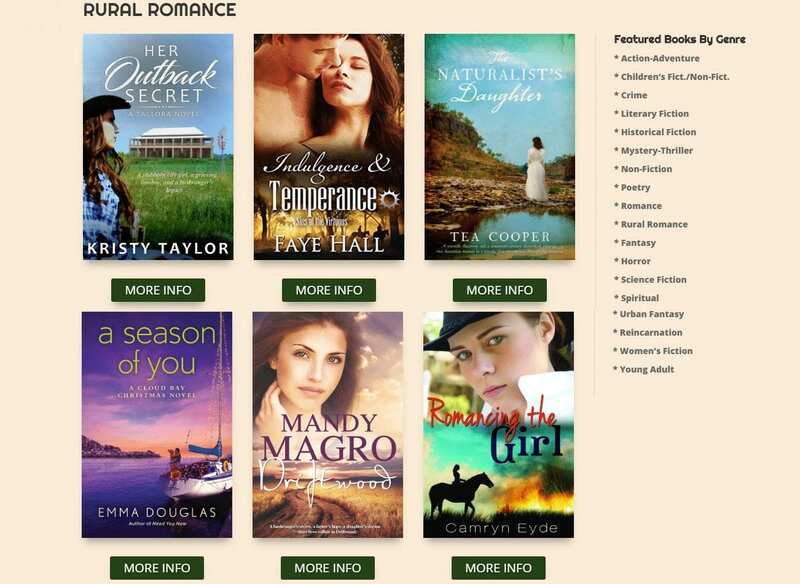 Your Cover in the genre of your choice. 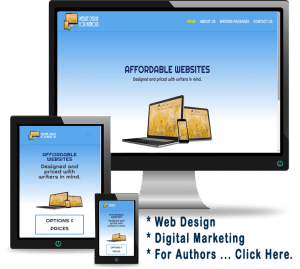 Cover linked to your sales platform. 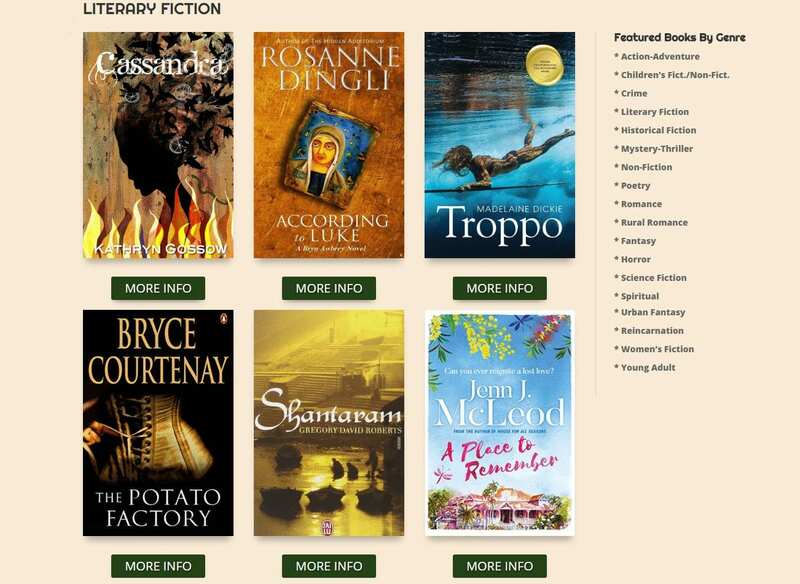 Information button linked to your “Australian Authors” profile. 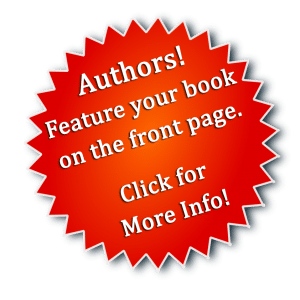 REQUEST A BOOK PROMOTION VIA THE FORM BELOW. 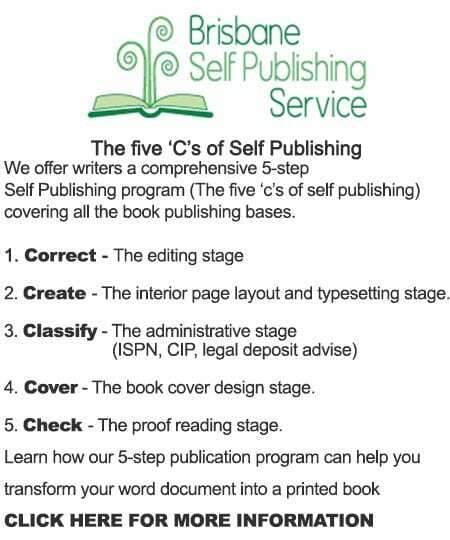 Your Publisher ... Print "Independent" if you are and indie author & publisher.